It’s the beginning of fall and the first of the butternut squash is coming in. With sparkling enthusiasm, I say YAY! 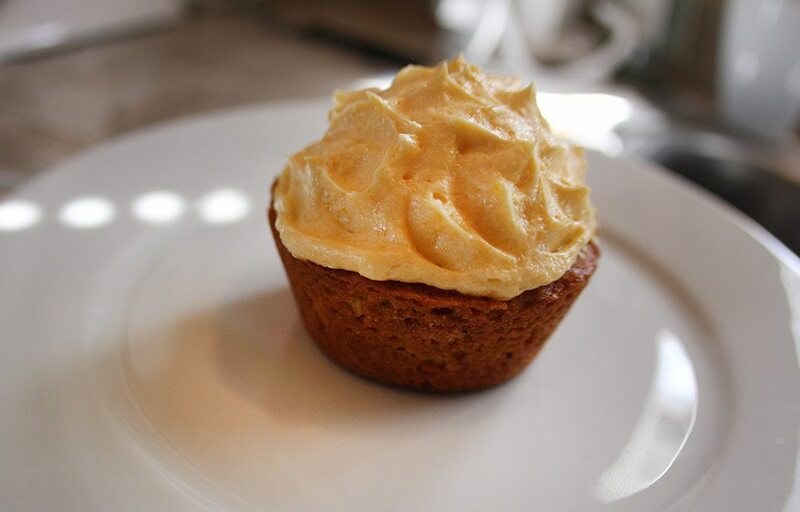 I love baking with butternut squash, using it in sweet recipes as well as savory. This squash is a perfect substitution for pumpkin. It is easier to work with versus raw pumpkin and has much more flavor (in my opinion, granted). It is particularly nutty and has so much natural sweetness, that it oozes out like caramel when roasted (see pic above). Add in a little brown butter, and buttercream from last week’s post, and ecstasy can be reached. Not much talking for this one, I’ll let the cupcakes speak for themselves. 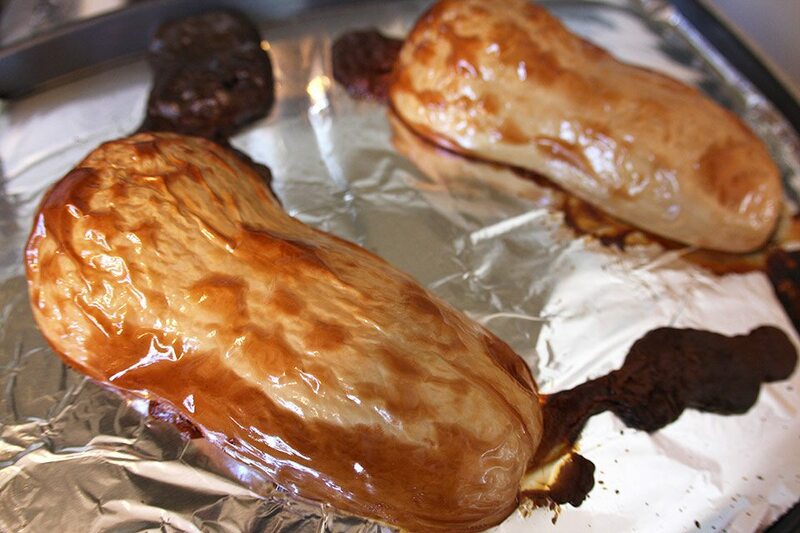 Preheat oven to 350F (175C) Cut squash in half lengthwise, clean out seeds and place insides face down on a foil or parchment lined baking sheet. Roast for 90m until incredibly soft. Allow to cool. To prepare puree, pull the skin off the squash, which should have separated from the flesh. 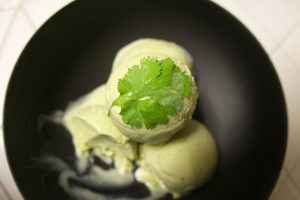 To puree, use a food processor or, if you are without one like me, place in to a bowl and whisk like mad. 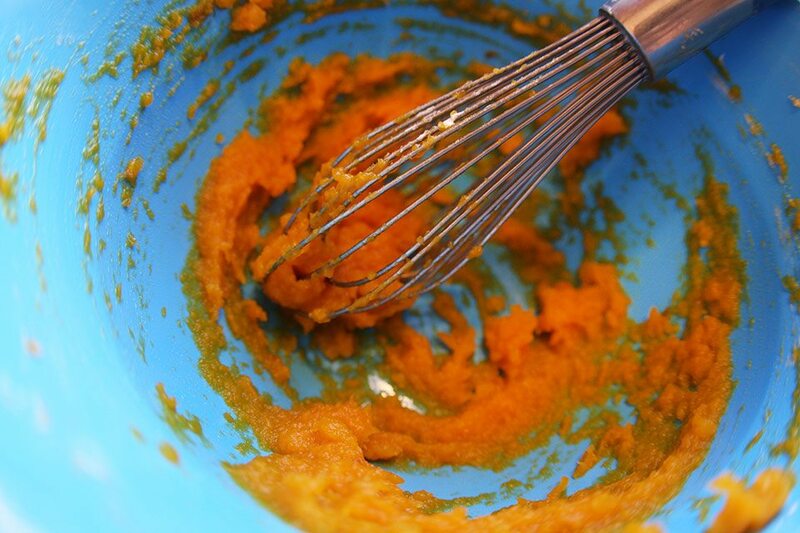 Whisking gets the squash to a pretty smooth consistency. In a small bowl, mix flour, baking powder and salt. 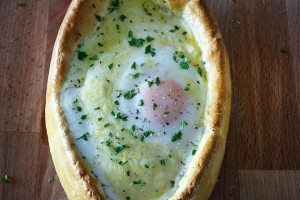 In a large bowl, whisk the puree, sugars, eggs and butter. 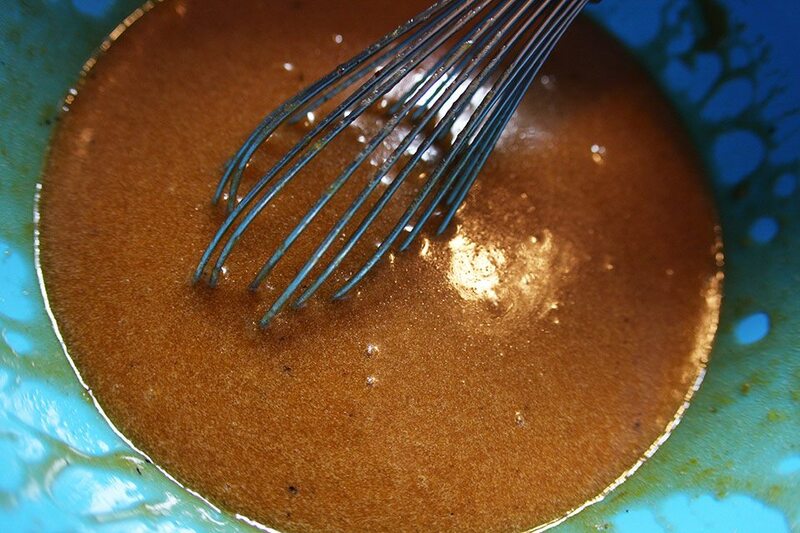 In three additions, whisk the dry into the wet mix. Whisk only until combined. 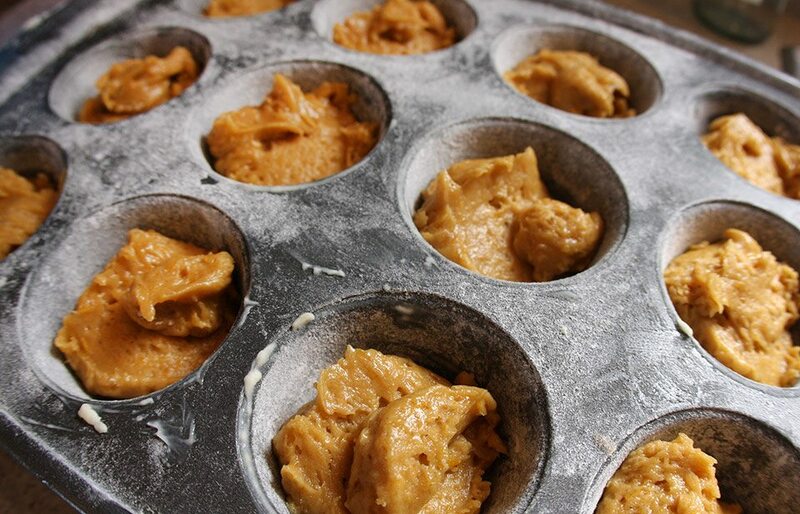 Grease cupcake pans with butter. 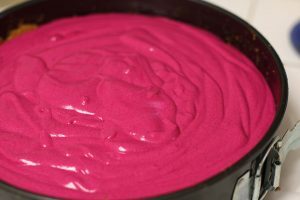 Fill each mold halfway or 50g of batter (for the metric users). Bake for 15m, turn, then bake another 5 to 7m or until cakes spring back to touch. Cool. 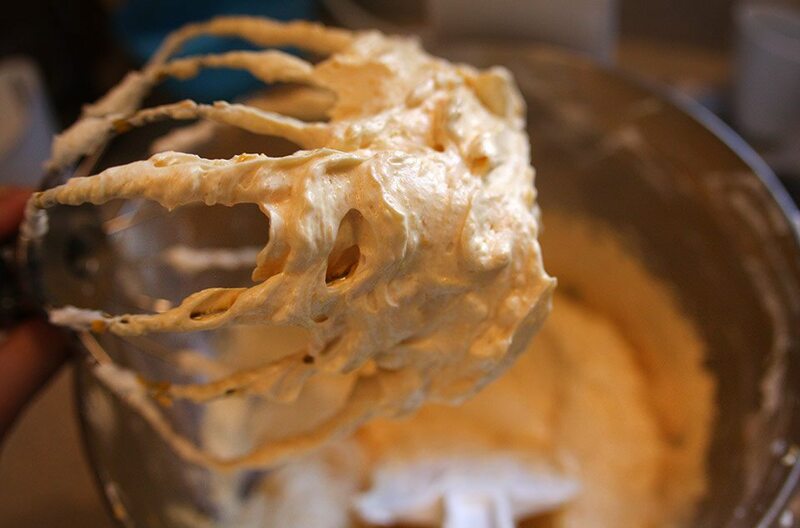 Add puree to remaining buttercream, and whip using a mixer until smooth and homogeneous. Ice cooled cupcakes as desired! I have used the food processor as per your guide and it really did worked better than chopper or anything else. Thanks for the idea here.